GReads! : Blog Tour: All I Need + a GIVEAWAY! Blog Tour: All I Need + a GIVEAWAY! In celebration of ALL I NEED, author Susane Colasanti is sharing her 10 Rules for a Spectacular Summer! I love all things summer & am happy to be hosting Susane on my blog today, along with a GIVEAWAY for a finished copy of All I Need (open to US only). Be sure to check out the previous 8 rules on the blog tour, listed at Susane's website. We all love those lazy days of summer. Getting up late. 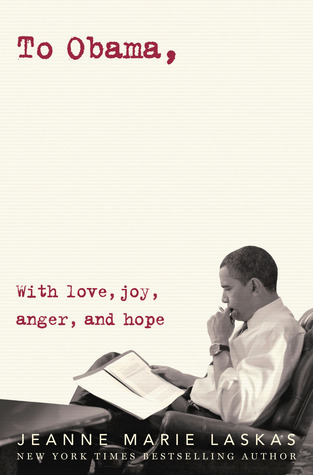 Uninterrupted reading time. Lounging on the couch in front of a Friday Night Lights marathon. But there’s only so much lounging a person can do before her noodle starts to feel soggy. Why not donate some of your time and energy by volunteering? People in need of services would very much appreciate your help. One of the best summers was when I volunteered as a candy striper at a nearby hospital. Seeing how much patients appreciated the little things I did for them made me feel like I was making a difference. You can make a difference, either in your community or on a larger scale, by finding a volunteer position you feel passionate about. 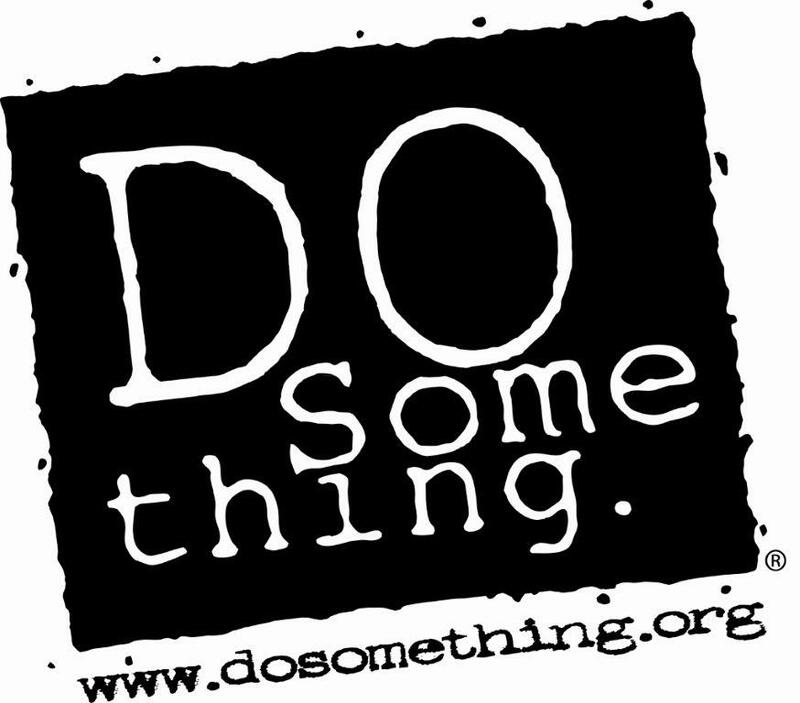 Do Something lists available opportunities in categories like bullying and violence, environment, and human rights. Your summer volunteer work will help to make the world a better place. And you’ll still have time for that Friday Night Lights marathon. Skye wants to meet the boy who will change her life forever. Seth feels their instant connection the second he sees her. When Seth starts talking to Skye at the last beach party of the summer, it’s obvious to both of them that this is something real. Check out this adorable video from Penguin Teen for All I Need! You can connect with Susane at her website, susanecolasanti.com & on Twitter, @susanecolasanti. And I didn't see there was a question... I think what creates a spectacular summer for me is enjoying the sunshine, taking at least ONE beach trip, frosty cold beverages (adult ones if possible) and a fun summer book! I would love to win! For me, a spectacular summer is time off (which doesn't happen in the real world as much as it should), time with just me and the ocean (which is hard in land-locked indiana), and walking my dog before it gets too humid in southern Indiana! BOOKS!!! Nothing beats sitting out side on a beautiful day with a killer book! Perfect weather, not too hot, 85* and some free time. I really want to volunteer at my local animal shelter this summer. Or maybe the library. So many choices! A spectacular summer means good books! 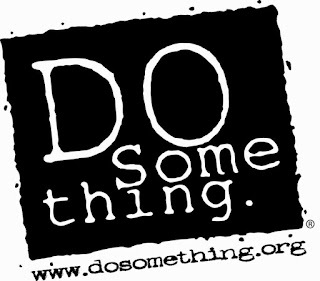 haha I love Do Something; it's one of my favorite resources. Sunshine, water to cool off in, friends and family, bbqing, riding my cruiser bike, taking my pup for walks, early morning runs, camping, evening beverages on the patio and reading books while tanning. That sums up my summer pretty much. :) I can't wait!! This book sounds like a great YA book-a perfect summer read! I love to spend my summer sleeping late, reading, running, working outside, finding great teaching things, and just doing EVERYTHING at a relaxed pace!!! My wife, my dog and the ocean, it's a perfect combination every day. Thanks for the giveaway! A lot of time spent with the family! Thanks for the giveaway! Family and friends, plus sunshine! Reading in the sun, picnics, margaritas and relaxing! Still love taking the kids to the pool everyday in summer. Now they are older they can swim and I can sit out in the sun (or in the water) and read!Btw, love the cover!